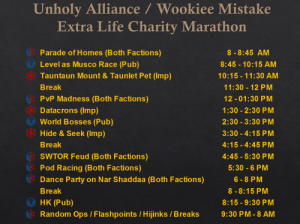 Below is the schedule our guild has planned for Extra Life Day. Join us on Harbinger server to have some fun and help kids! Our next livestream will be Sunday, November 22nd, at 5pm EDT / 2pm PDT. We will be talking about our thoughts on the new expansion and more. Plus, we will announce the winners of the Audio Clip Contest! 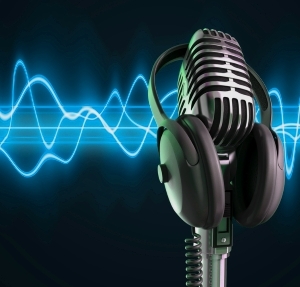 Speaking of our Audio Clip Contest, we would like to hear your creative audio ideas. Entering the contest is easy. All you need to do is record an audio clip, no more than 30 seconds, to be used during the show via our website (“Send voicemail” tab on right side of the website) or with your own audio recording software and e-mail the file to corellianrun@gmail.com. Entries must be submitted by 12:00am PST on Tuesday, November 17th. Remember to listen to our live show Sunday, November 22nd at 2:00pm PST on which we will announce the winners! We will also contact the winners by e-mail, so make sure you provide us your contact information. Please stop by and join us as we discuss hot topics, maybe a cool refreshing beverage and of course experience all kinds of fun. See you there! Like I mentioned earlier in the thread, we are looking into this. Right now, it’s scheduled for 4.0.2, but may be later. It looks like phasing in and out of Ops with have to continue for those wanting to switch specs. Hopefully this will be able to be in the next scheduled patch 4.0.2. In the meantime, I have found committing one utility at a time helps speed it up without any issue of the utilities not being accepted. Has the utility bug been an issue doing Ops in 4.0? Let us know your experiences and any workarounds you have found to help. After posting the workaround information yesterday, we continued to investigate the issues that some of you are experiencing with your Start at 60 tokens not being restored. 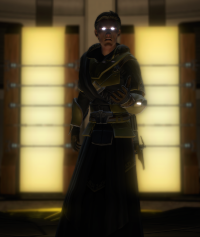 It does appear that in some cases, a player can end up in a state where their start at 60 character does not create properly, and then their token is also not being restored to them. We are going to be removing the Start at 60 token off of the Cartel Market immediately. Also, in the meantime, we recommend that you do not use any Start at 60 tokens as it is possible that you could end up in this state as well. Note that start at 60 tokens include those bought from the Cartel Market, the GTN, and the free level 60 granted to subscribers in KotFE. Thank you for your understanding, I will pass on information as I have it. This is an important dev post especially if you are thinking about using your instant level 60 token or buying one. For the time being it appears that it would be better to hold off using these tokens until this issue has been fixed. If you are one of those players who tried using their instant level 60 and it did not work correctly, be sure to stay tuned more information will be released soon. The added information should contain what steps a player needs to do as far as reporting the issue etc. 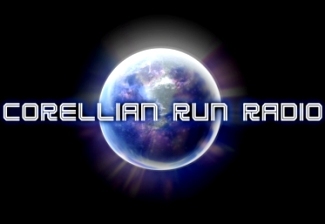 We here at Corellian Run Radio will report when more details are released. This week I wanted to share a fun SWTOR music video to help set the mood for the upcoming weekend. The song Light em’ Up by Fall Out Boy is perfect blend of energetic beat and catchy lyrics. Take that song and several well edited scenes from all of the Blur produced trailers for SWTOR, including the latest one, Sacrifice. Take a moment and watch the video created by YouTube user Choosty The OP Pig and get ready to get pumped up!